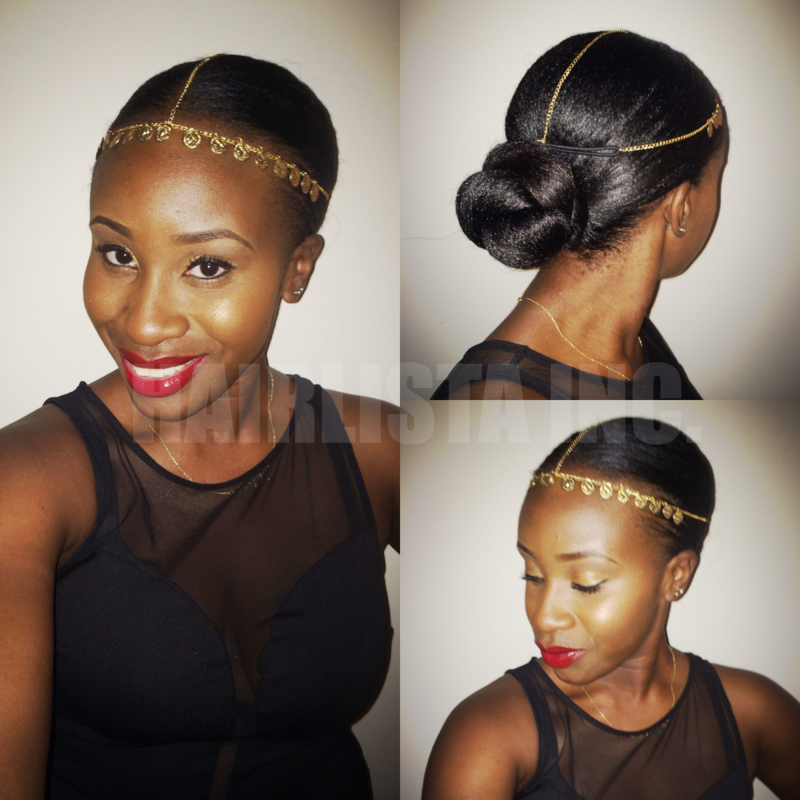 Protective Style: Twisted Bun and Gold Hair Chain Accessory - Hairlicious Inc.
You look gorgeous, Sunshyne! What's your lipstick reference? You look lovely.have to buy one of those. Gorgeous! Your hair looks so moisturized. This is super cute. I have a big head too LOL but I think I can do this style. Do you just use plain aloe vera to help with the edges? LOL. Aloe vera gel works great, or even an edge control pomade works too!